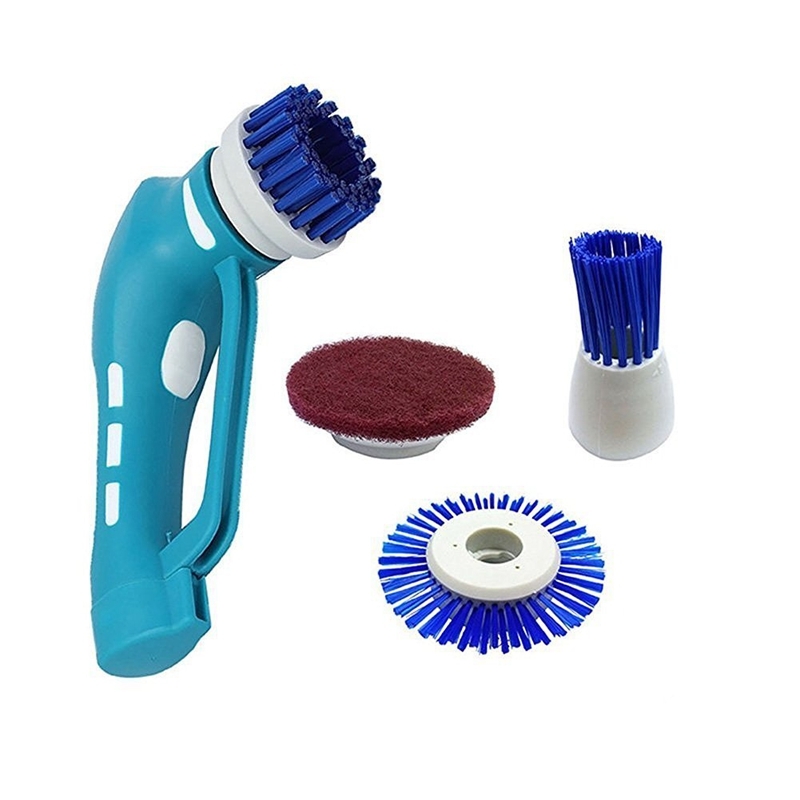 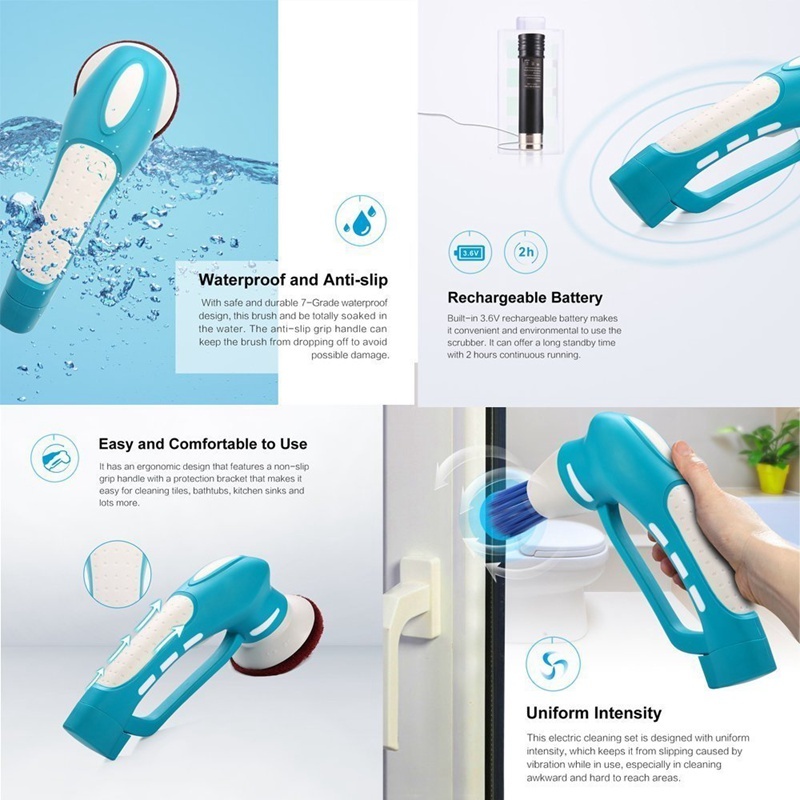 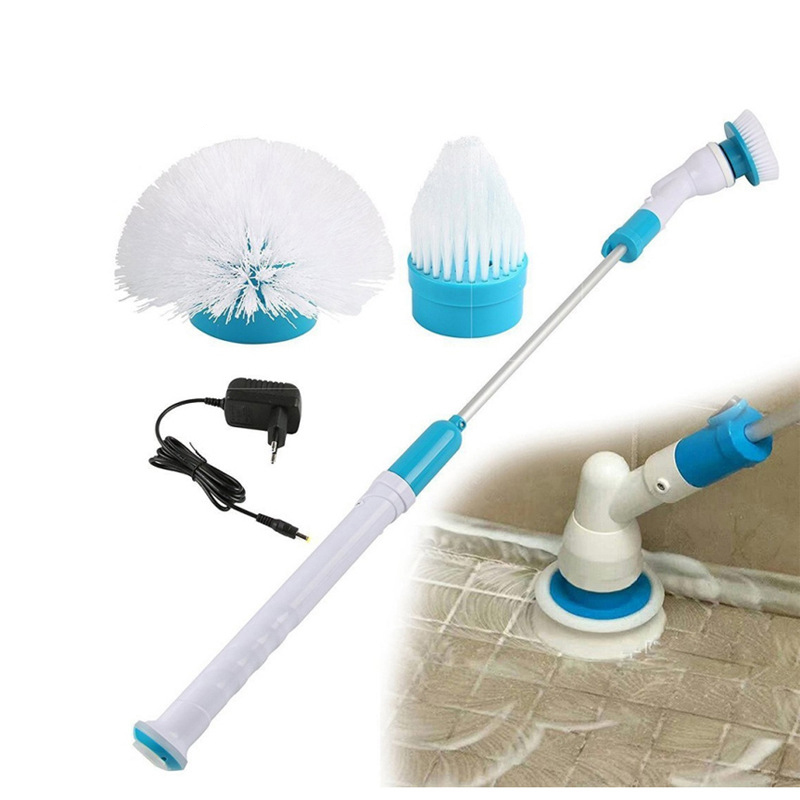 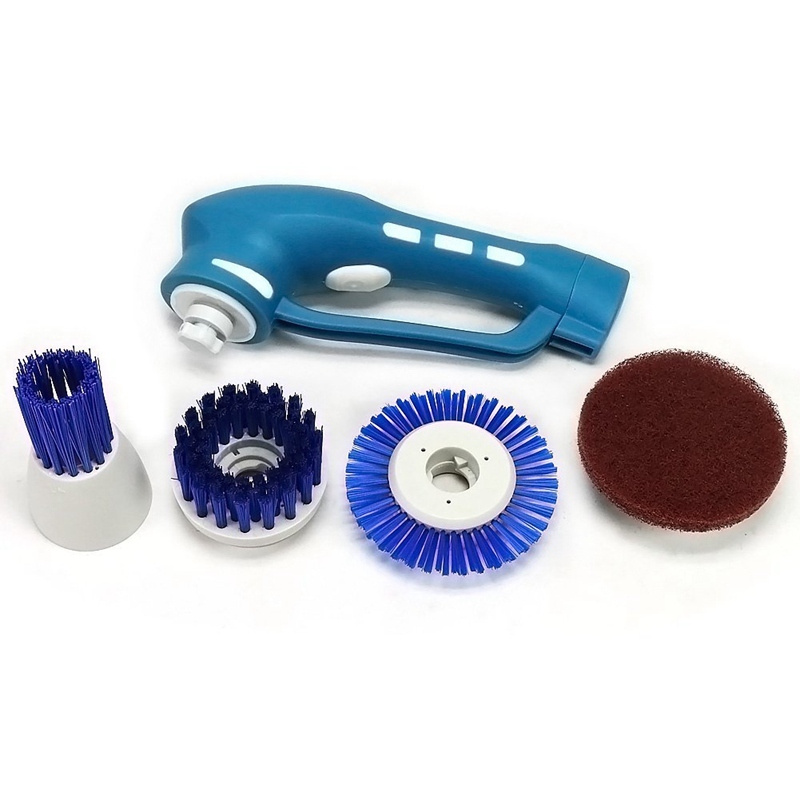 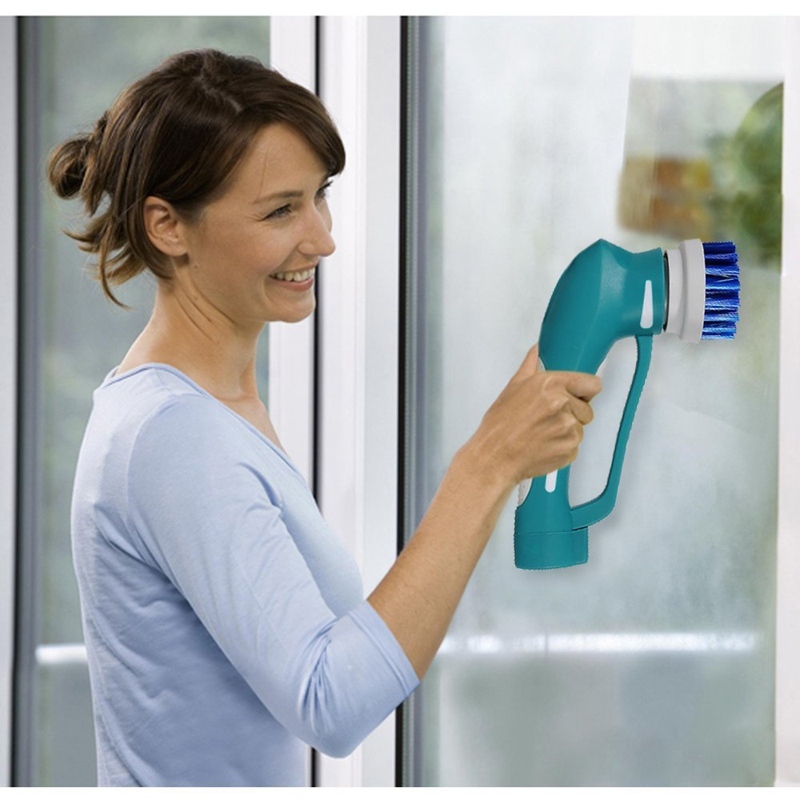 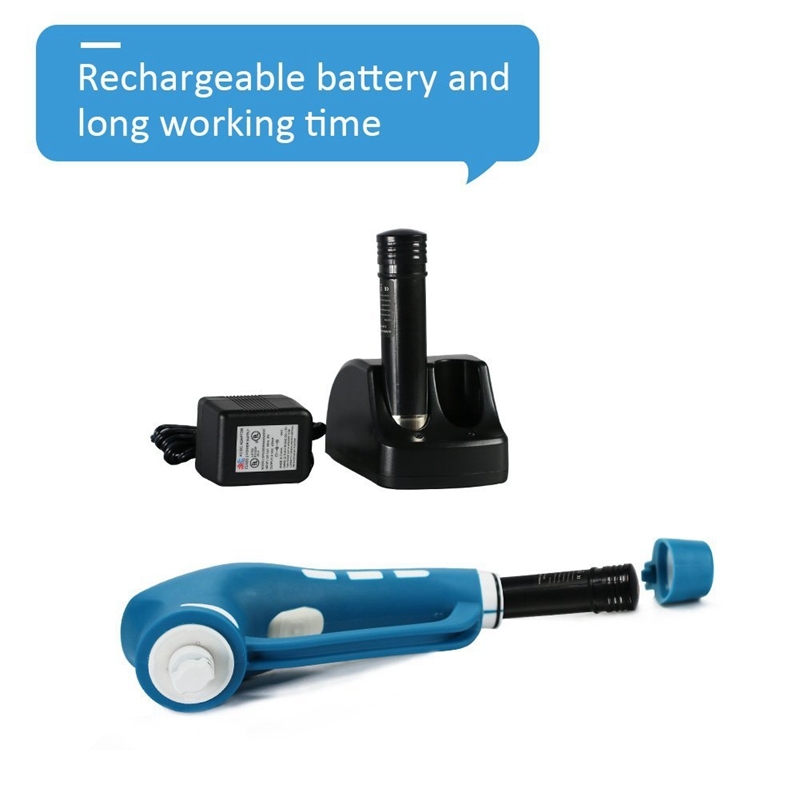 Portable cordless electric handheld cleaner scrubber with strong powerful torque and 4 modes washing head to perfectly meet your different scouring requirement. 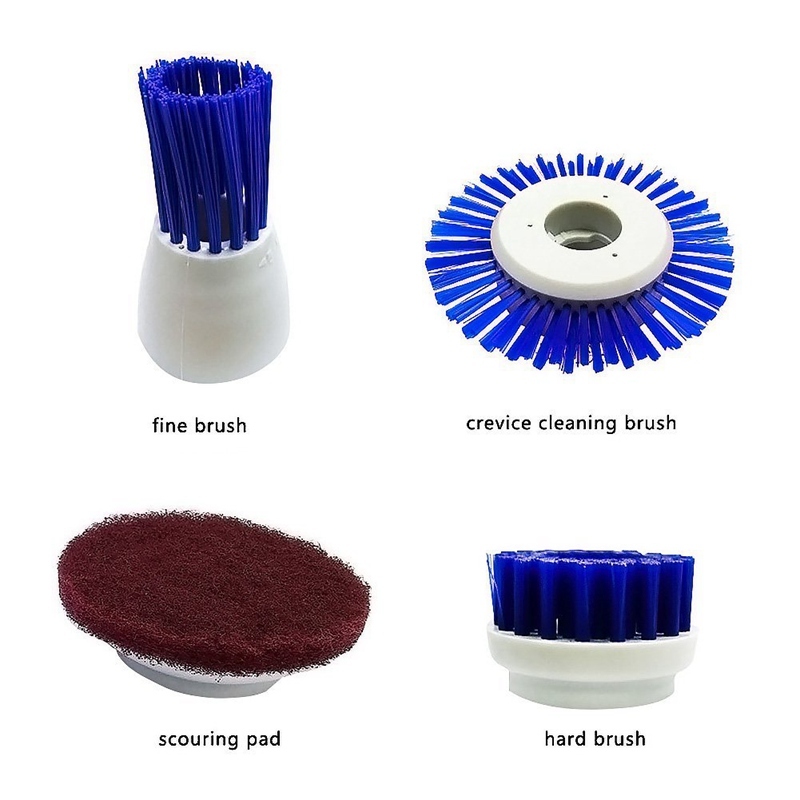 which are interchangeable and durable,you can change and use them at one time,it is time saving and convenient. 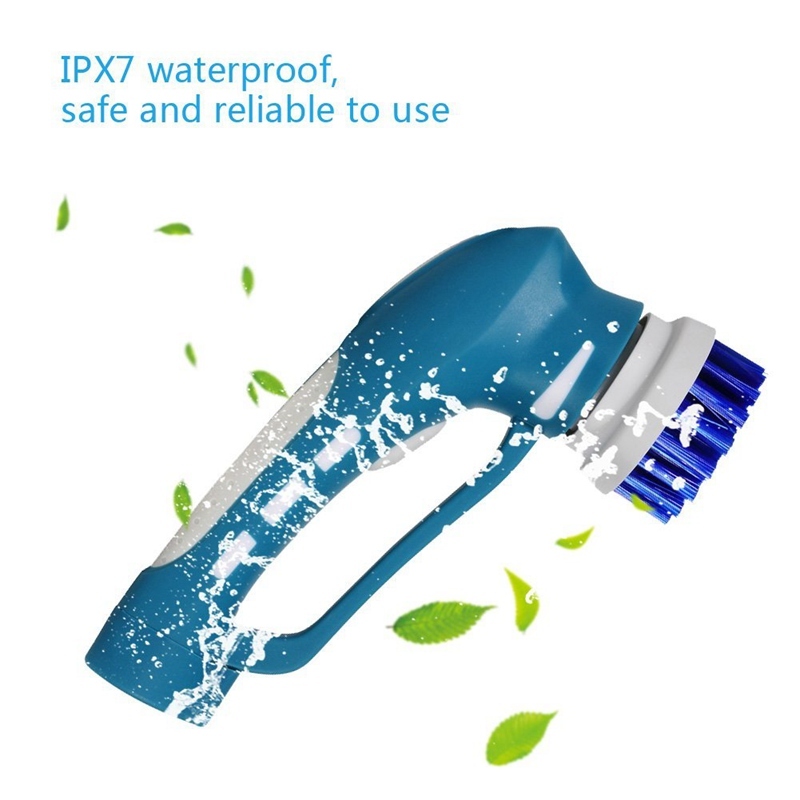 Professional IP7 waterproof level and non-slip bring you a safe and relieved cleaning experience. 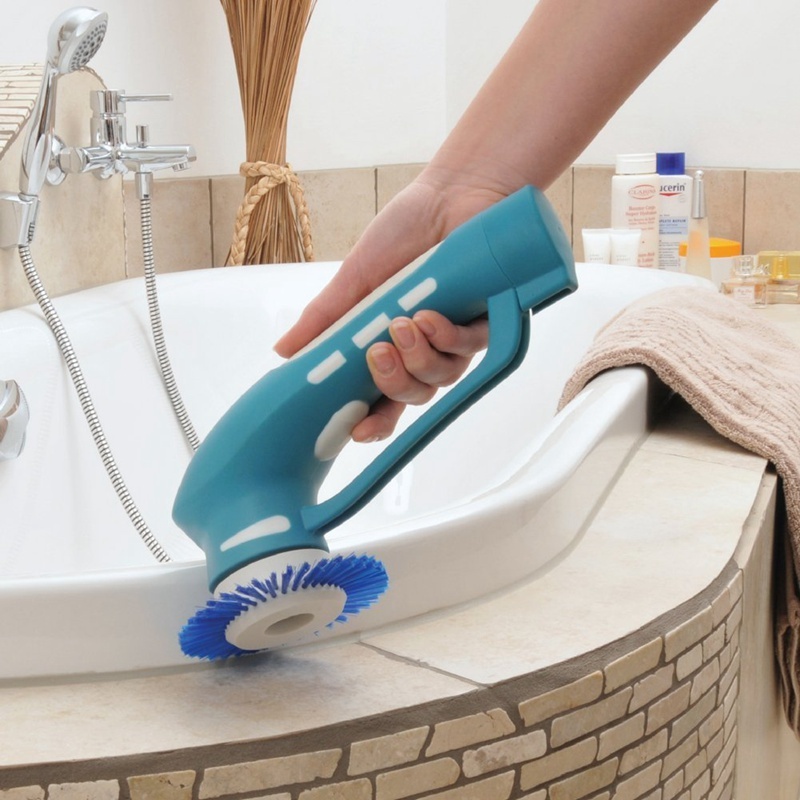 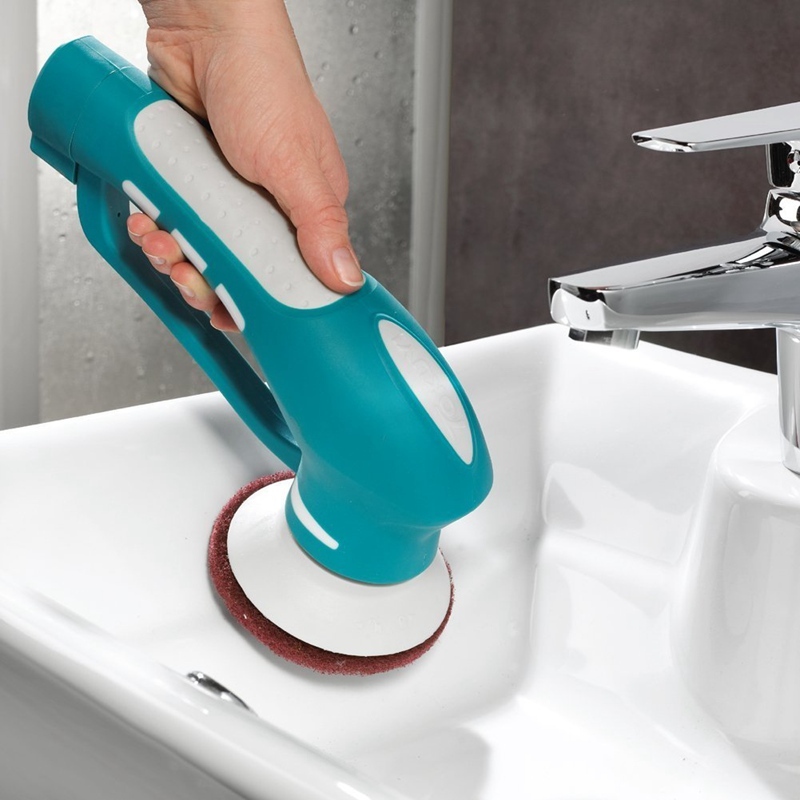 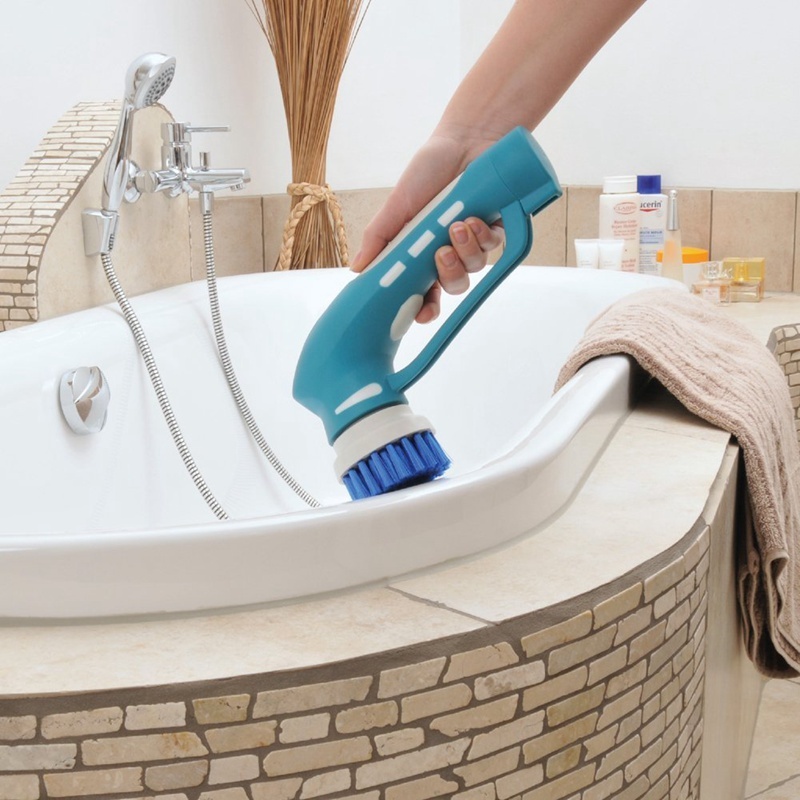 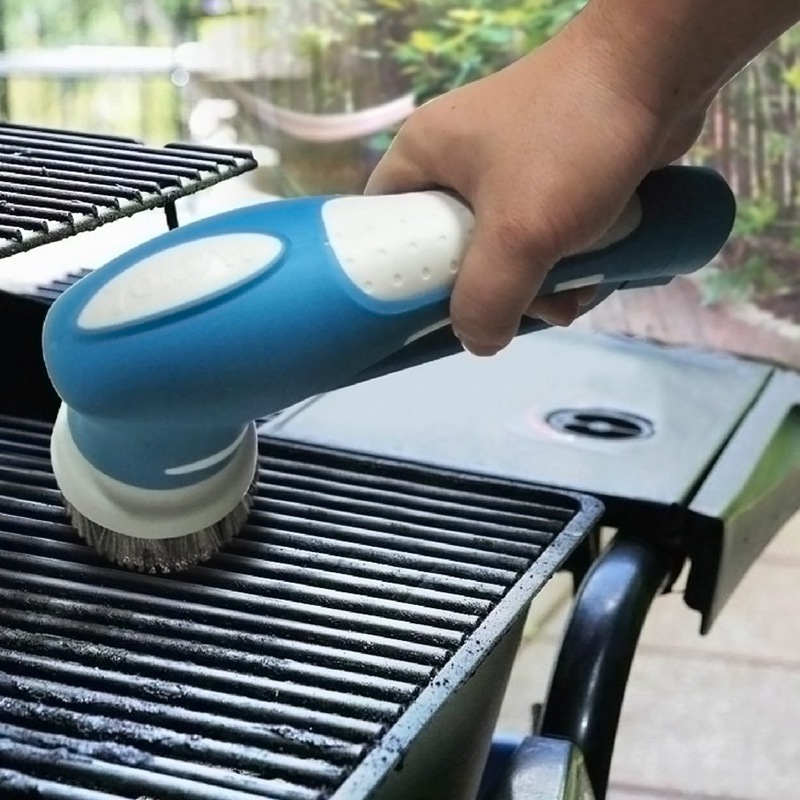 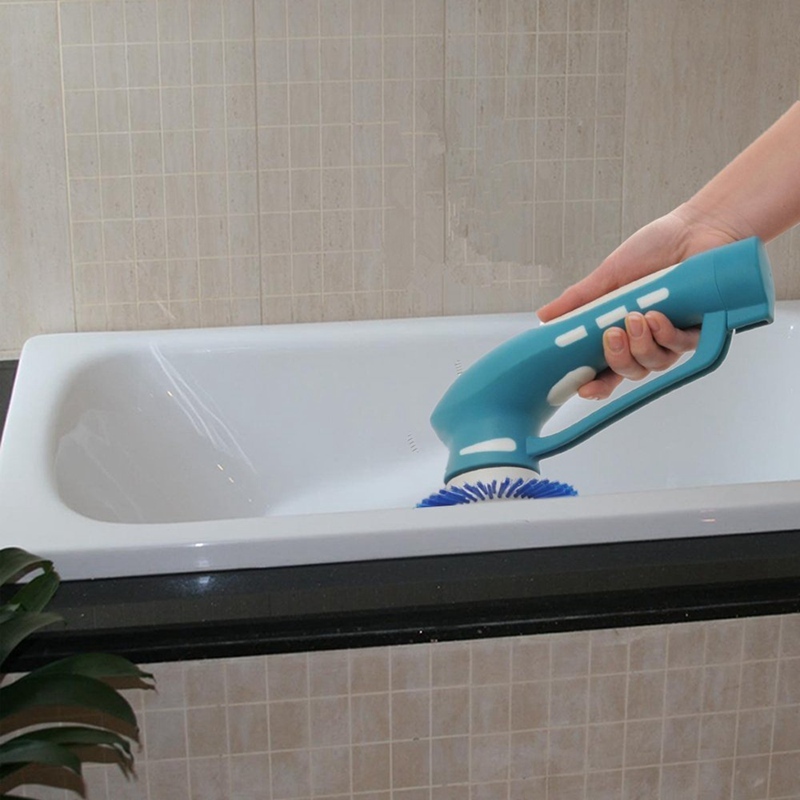 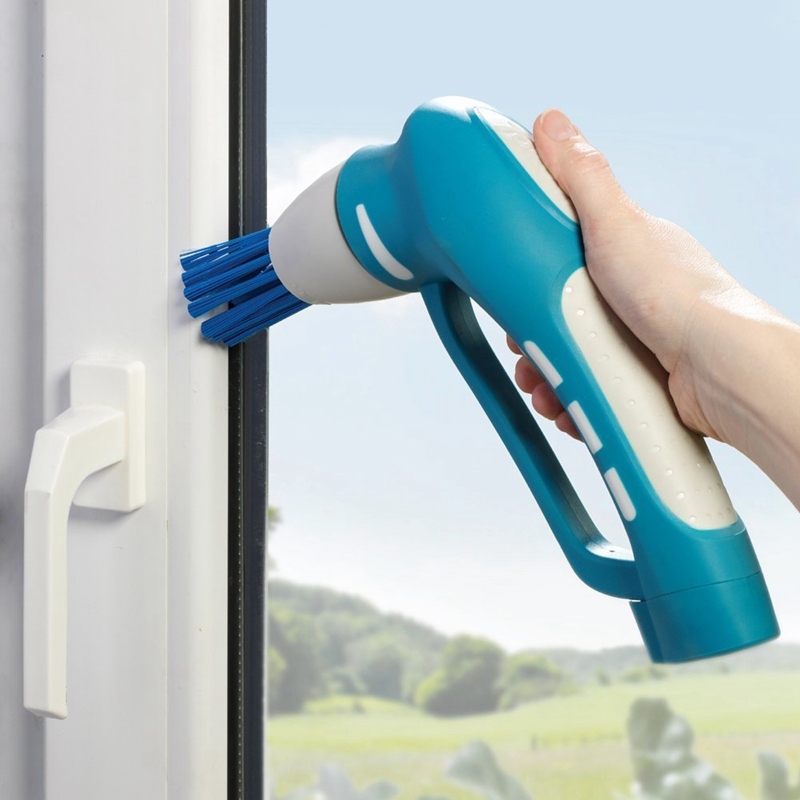 House chores will become so easy and fast with it.It has no pressure to use it in shower tubs, kitchen sinks or other watery crevice.